Octakis-(6-Bromo-6-Deoxy)--Gamma-Cyclodextrin is one of the key intermediates of sultrygose sodium (sugammadex). 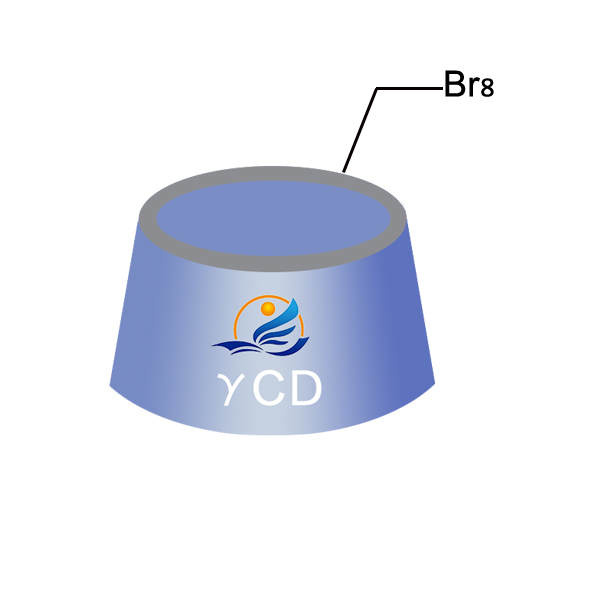 Because bromide group is a relatively active leaving group, it is easy to be replaced by other atoms or groups. Octakis-(6-Bromo-6-Deoxy)--Gamma-Cyclodextrin is also one of the commonly used intermediates in other cyclodextrins. Looking for ideal Octakis Bromo Gamma Cyclodextrin Manufacturer & supplier ? We have a wide selection at great prices to help you get creative. All the Octakis Bromo Deoxy Gamma Cyclodextrin are quality guaranteed. 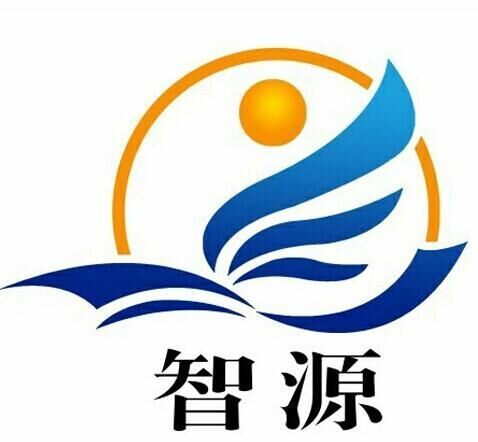 We are China Origin Factory of Bromo Gamma Cyclodextrin. If you have any question, please feel free to contact us.